Viewing 15 of 45 products. 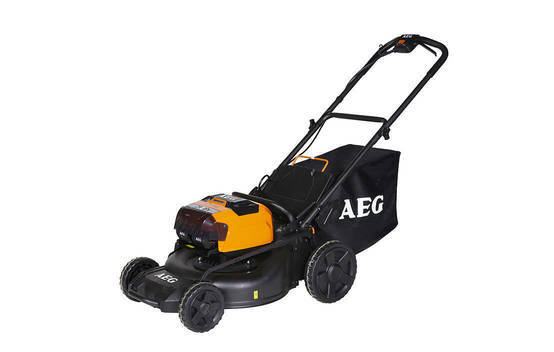 Snapshot: This AEG 58V Brushless Lawn Mower ALM58LI402 is a mulch & catch battery-electric mower that weighs 24.8kg and has a cutting width of 46cm. 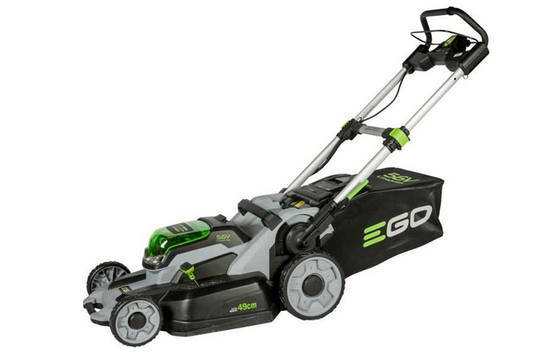 But is it a smooth operator? 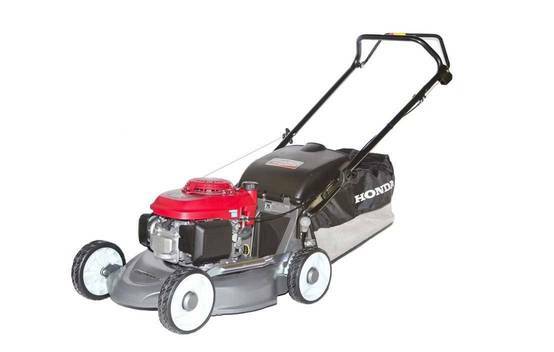 Get instant access to test results for 45 lawnmowers. 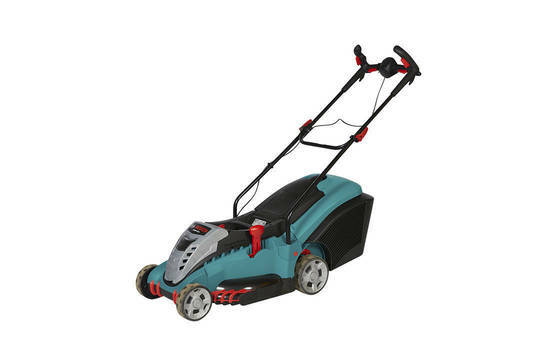 Snapshot: This Bosch Rotak 43 LI is a catcher-only battery-electric mower that weighs 11.1kg and has a cutting width of 43cm. But is it a smooth operator? 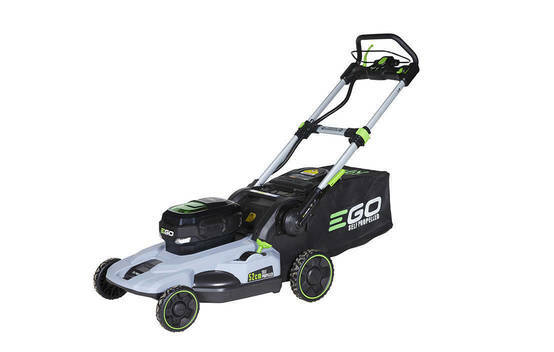 Snapshot: This EGO Power + LM2102E-SP is a mulch & catch self-propelled battery-electric mower that weighs 25kg and has a cutting width of 52cm. But does it make the cut? 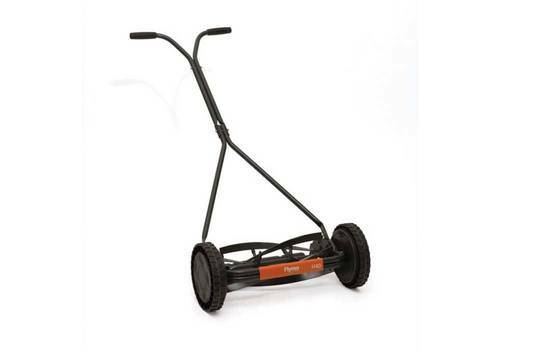 Snapshot: The Exclusive H40 is a push mower that weighs 7.6kg and has a cutting width of 40cm. 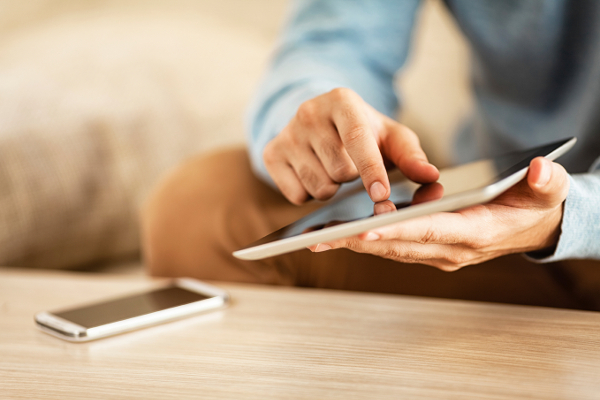 Is it worth a nudge? 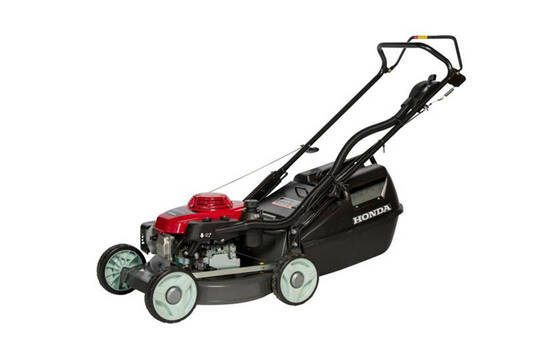 Snapshot: The Honda HRU196M1 Buffalo Classic is a mulch & catch petrol mower that weighs 37.2kg and has a cutting width of 48cm. But is it a smooth operator? 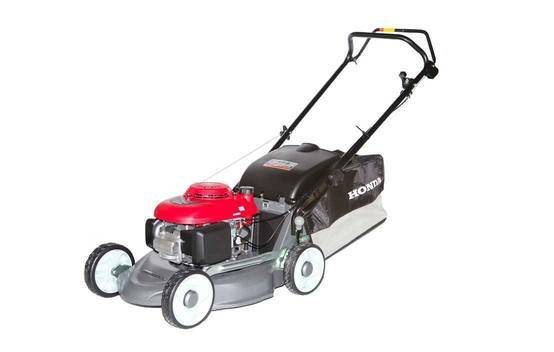 Snapshot: The HRU197M1 Bull is a mulch & catch petrol mower that weighs 34kg and has a cutting width of 47cm. But is it a smooth operator? 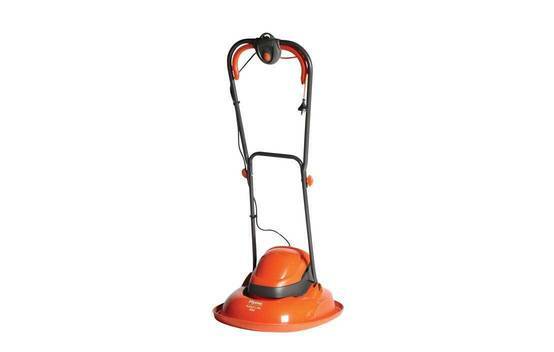 Snapshot: The HRU19K1 Buck is a catcher-only petrol mower that weighs 33kg and has a cutting width of 47cm. But is it a smooth operator? 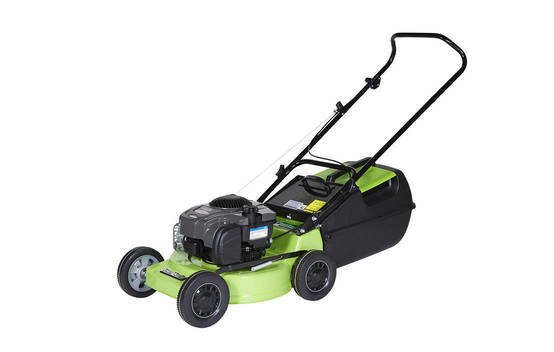 Snapshot: NOTE: Some of these lawnmowers have been recalled because they may short-circuit and lead to a fire hazard. See the recall notice for more information. 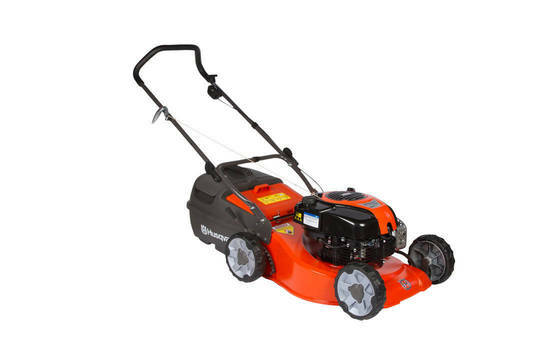 This Husqvarna LC141Li is a catcher-only battery-electric mower that weighs 18.5kg and has a cutting width of 41cm. But is it a smooth operator? 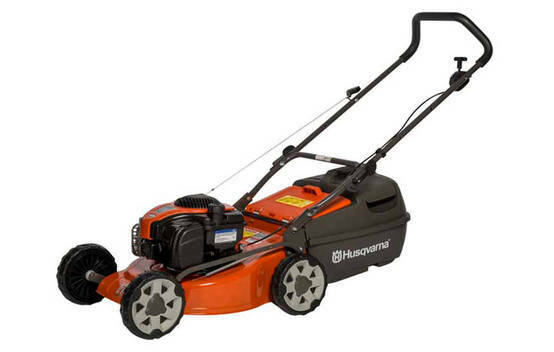 Snapshot: The Husqvarna LC 18 is a mulch & catch petrol mower that weighs 26.8kg and has a cutting width of 46cm. But is it a smooth operator? 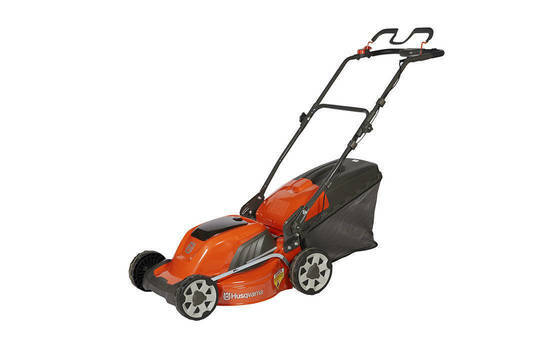 Snapshot: The Husqvarna LC19A is a mulch & catch petrol mower that weighs 33kg and has a cutting width of 47cm. But is it a smooth operator? 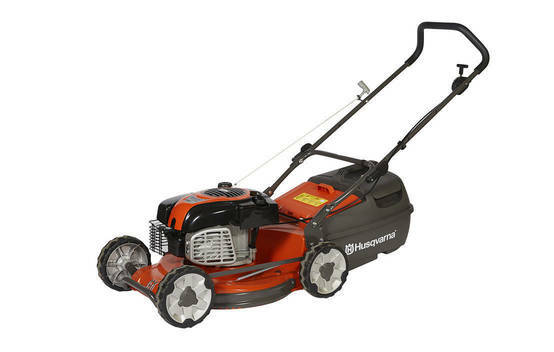 Snapshot: This Husqvarna LC19AP is a mulch & catch petrol mower that weighs 34.5kg and has a cutting width of 48cm. 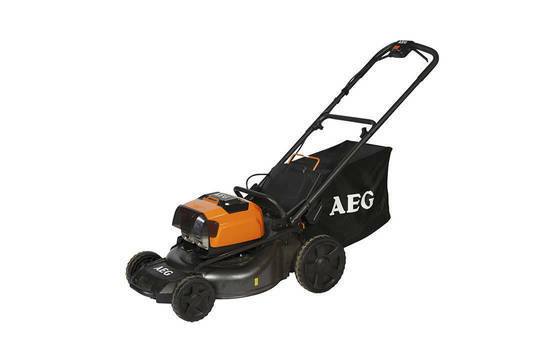 But is it a smooth operator?